Who Are the Artists of Tomorrow? 5 global regions. 16,000 artists. 26 finalists. It’s time to reveal who’s in line for the Global Artist of the Year title and the £10,000 cash prize. Our regional judges - including Sarah Martin of Turner Contemporary, the Director of 1:54 Contemporary African Art Fair, Touria El Glaoui, and the Deputy Editor of Financial Times How to Spend It, Beatrice Hodgkin - have applied their eye to the shortlists. After much deliberation they’ve chosen the finalists who will go through to the global round. 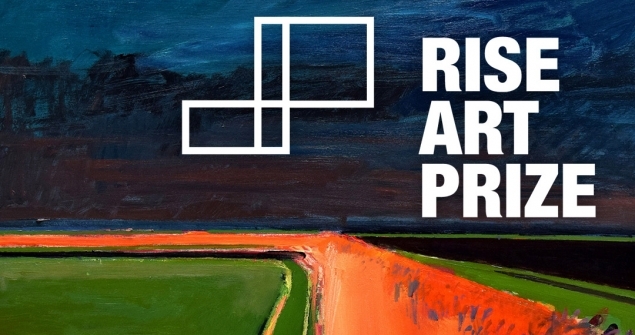 These artists will showcase their work at our Rise Art Prize Exhibition at House of Vans in February, where their work will be reviewed by our global panel of judges featuring renowned artists Gavin Turk, Fiona Banner, David Bailey and Harland Miller. 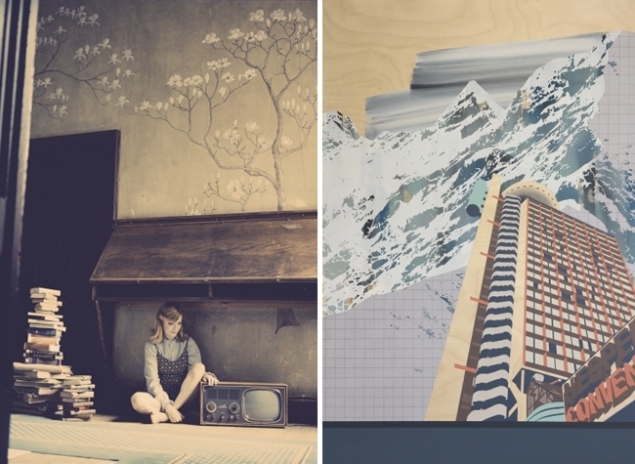 Our finalists from Europe produce artwork across mediums. We've got exciting photographic, painted and printed work coming out of this group. Alban's pseudo-metallic pieces are in fact painted on wood, and Kareem Rizk creates his images with materials like vintage postcards, brochures and catalogues. 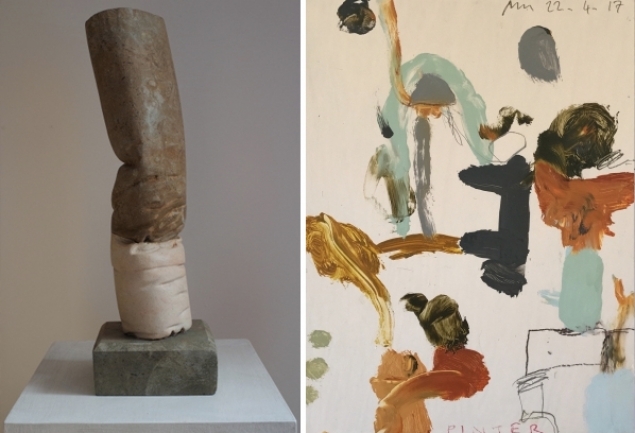 Stella Kapezanou's bold colours and quirky approach to her subject matter have impressed the judges, as has Jenny Boot's striking photography (above). Marine Tanguy, founder of MTArt artist agency, praises Jenny for "arresting us with her art". 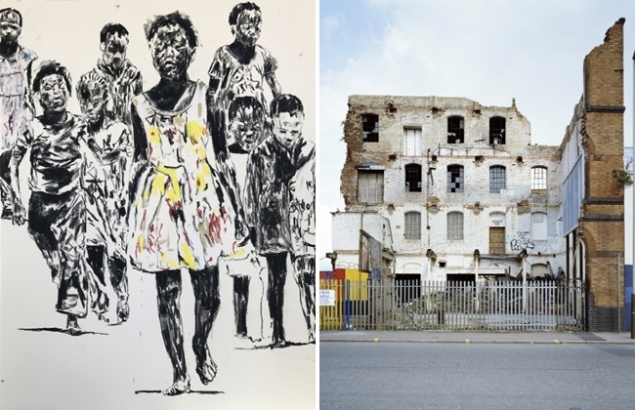 The works by our finalists from the Middle East and Africa are rich with social commentary. 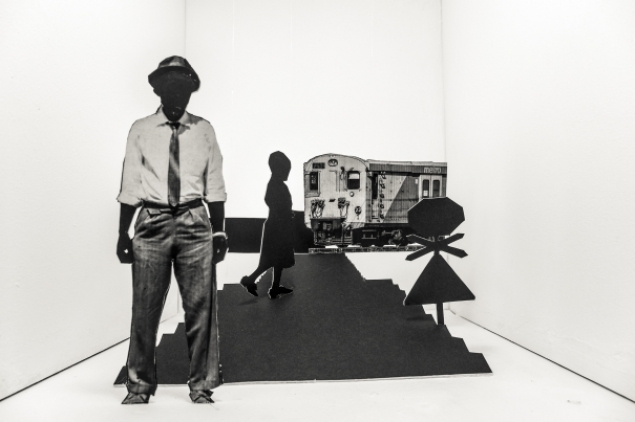 Nelson Makamo explores the innocence of childhood in rural South Africa; Heja Rahiminia and Mitra Tabrizian depict migration and social disparity; and Lebohang Kganye (below) uses the concept of the family photo album to investigate how we interpret history and construct 'truth'. For Touria El Glaoui, Director of 1:54 Contemporary African Art Fair, Lebohang's visual language "has undeniable presence". The artist, she goes on, "distorts the linearity of time by exploring how history, memory and nostalgia can be altered, reshaped and rewritten. 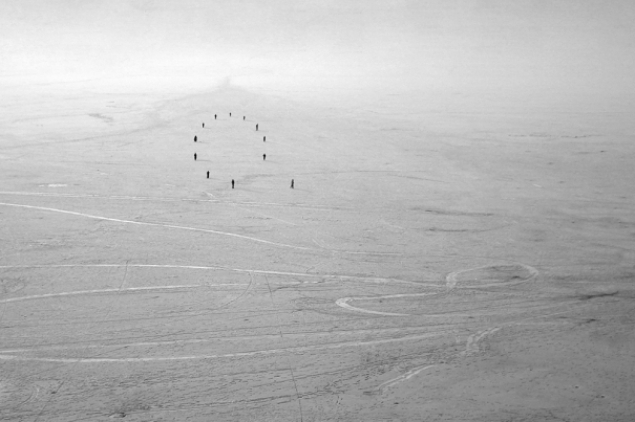 In a sense she is time travelling through her work." Our finalists from Asia, Australia and New Zealand work in very different styles. 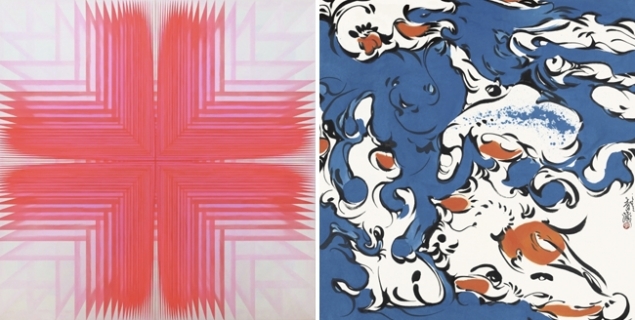 Lei Sylviye's virtual reality-inspired abstracts are ethereal and ultramodern, while Lee Yuan Ching's fluid pieces foreground organic shapes and liquid forms. 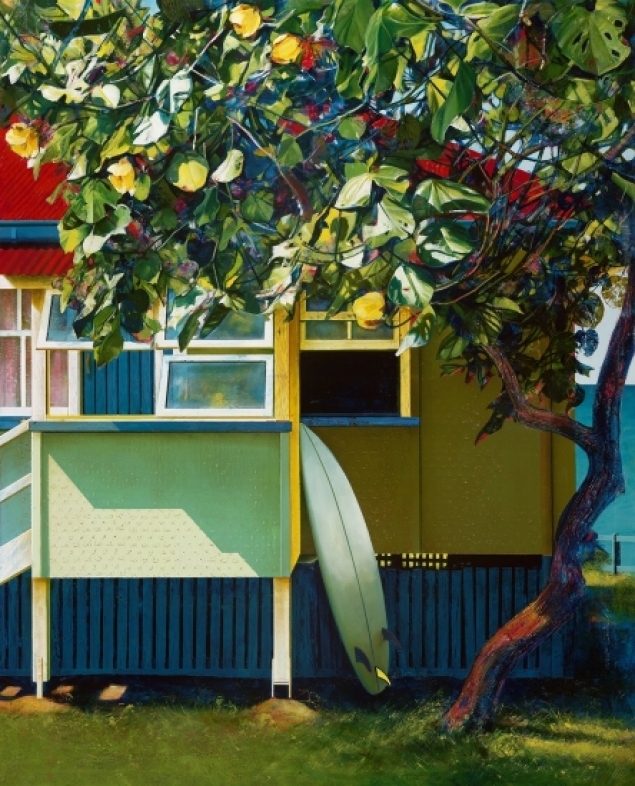 Susan Schmidt (below) reminisces about the Australian beach house through retro-colour and weatherworn textures, and Michelle Loa Kum Cheung creates impressionistic landscapes on wood that reflect her Chinese-Mauritian heritage. Vicky Xu, CEO of the independent consultancy Areteos Family Office in Hong Kong, is an advocate of Michelle's work. 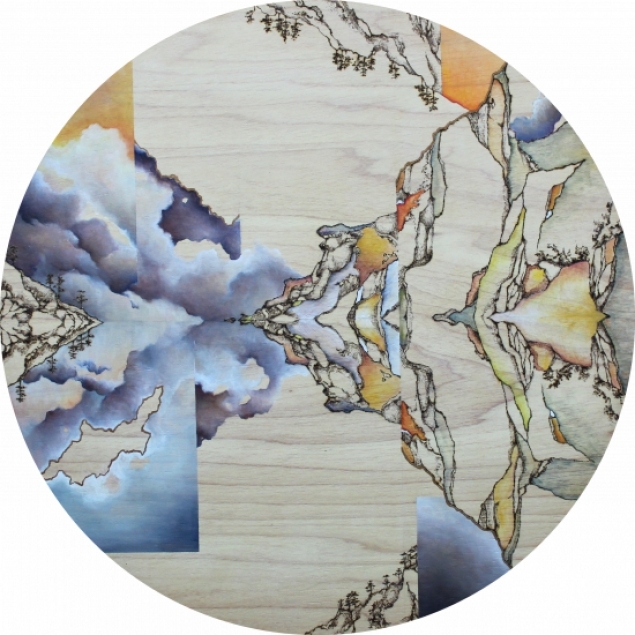 "The whimsical colours, with the use of a mix of interesting materials such as liquid graphite and gold leaf," says Vicky, "create a wonderful contrast to the stark pyrography, resulting in dreamlike imagery." It's all about figures when it comes our finalists from the Americas. 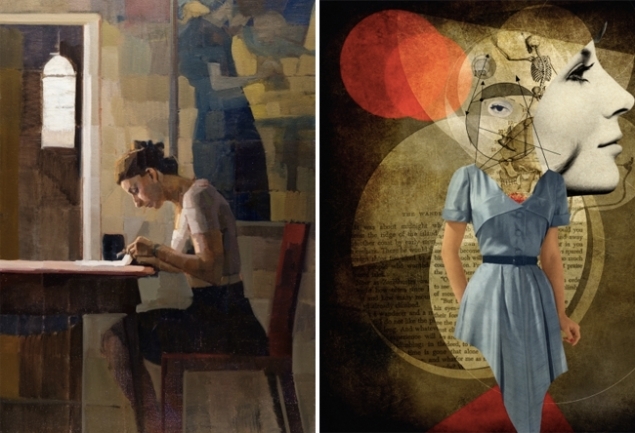 Peter Horvath's collage figures have mid-20th Century tones, with a surrealist touch. Hiroshi Sato takes a more impressionistic approach to his figures, which tend to be placed in interior settings. Gustavo Amaral (below) partially abstracts his figures and plays with their position in the geometry of his compositions. Nicole Gordon, Founder of Art Is My Oxygen blog, says Gustavo's collages draw her in. "I find them to have great depth, wonderfully detailed subject matter and emotional fervor... I have seen artists create similar works, yet Gustavo takes it to another level." Amir Fallah's figures are more representative, illustrating a crossover between Western and Iranian visual cultures. Elizabeth Waggett prefers animal figures and portraits of objects like skulls. By applying gold leaf and precious metal to her figurative works, Elizabeth draws attention to themes of greed and value. The competition for the UK Artist of the Year title is tough. All of our UK finalists have WOW factor. Tom Waugh's hyperrealistic sculptures are mindblowing, as are Keith More's hyperrealistic portrait illustrations (above). Our photographers, Vikram Kushwah, Asiko and Gina Soden, are at the top of their game (above). Vikram's stages funky, surreal scenes, while Gina photographs ruin and decay in abandoned buildings and desolate sites across Europe. Asiko captures Nigerian women in traditional garments. 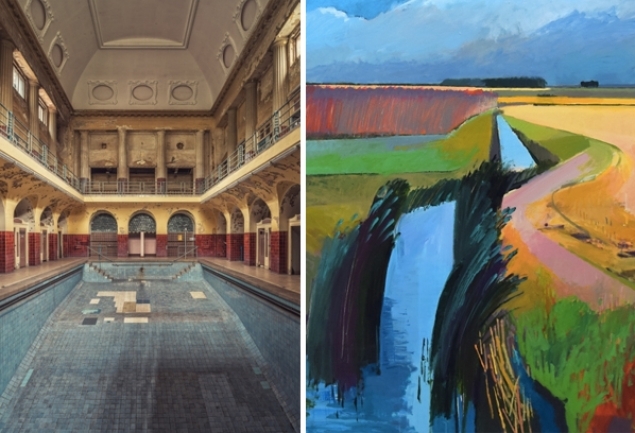 When it comes to painting, Fed Ingrams's colourful landscapes, Philip Maltman's dynamic abstracts and Emily Moore's varnished panels (above) couldn't be more different. But each has a charm that's won the regional judges over. Acclaimed UK artist Stephen Beddoe finds Emily's work "unapologetically bold". "These amalgamated images," he says of her paintings, "use modernist architecture motifs alongside alpine landscapes to provide arresting works reminiscent of Ed Ruscha and Robert Rauschenberg." Who will come out on top? We'll have to wait until February to find out.